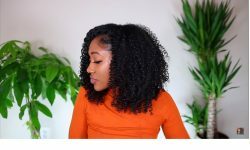 Now that winter is upon us, we figure we’d feature videos that show how to keep our hair long and healthy during those colder months. 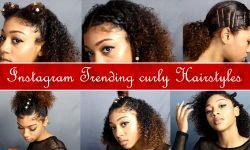 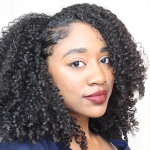 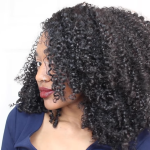 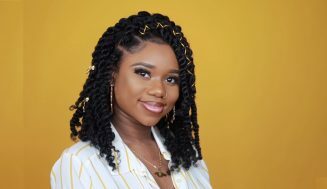 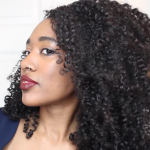 In this video, Jewellianna will share with us how she keeps her hair moisturized during the cold weather. 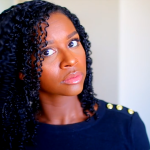 If you live in a cold area this video is for you. 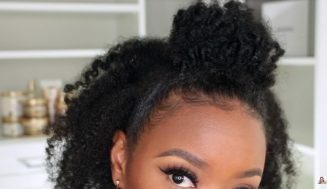 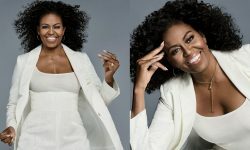 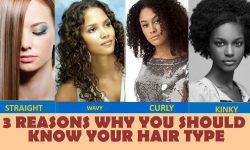 Please enjoy and share with us in the comment how you keep your hair healthy and moisturize when it’s cold. 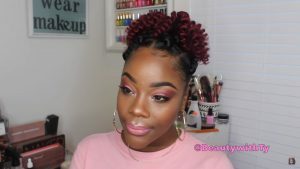 The video below is by Jess. 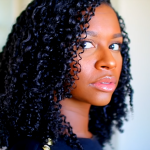 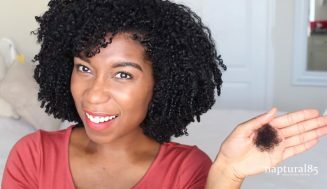 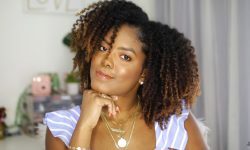 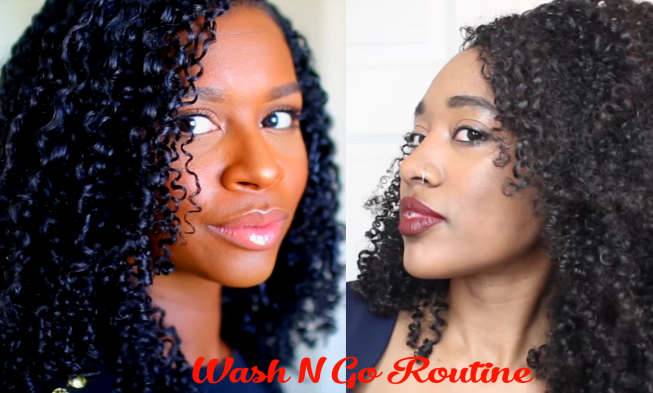 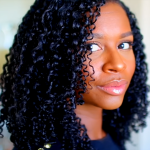 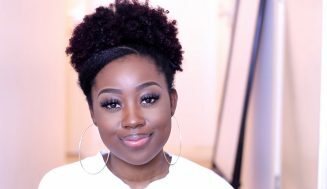 In the video, Jess shares her fall wash n go routine with us all. 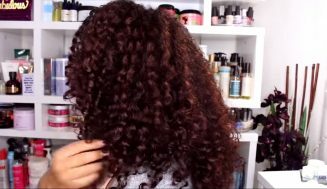 Watch her used some of her favorite products to help her achieved this awesome look.